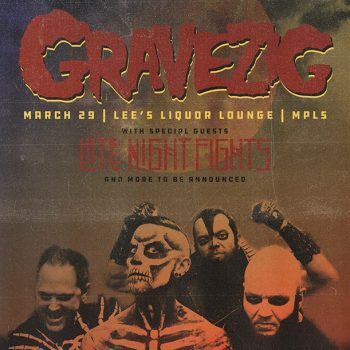 March 29 @ Lee’s w/ Gravezig !! 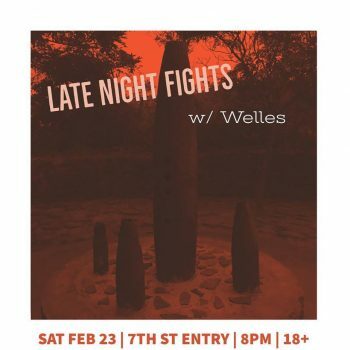 Next Saturday w/ Welles at 7th St Entry! Click the image for tickets! 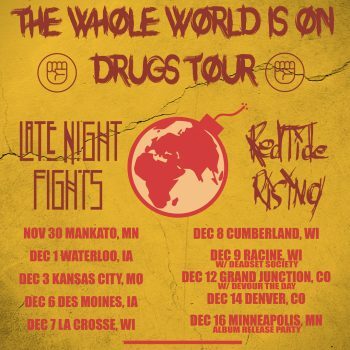 The Whole World Is On Drugs Tour begins tomorrow! 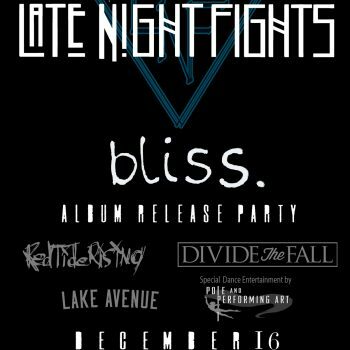 Varsity Theater Release Party – Tickets Now Available! 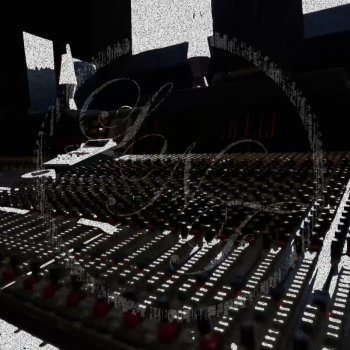 Presale ticket holders get a chance to win a free copy of the new EP! Click here to order! Tour Dates with Red Tide Rising Announced! 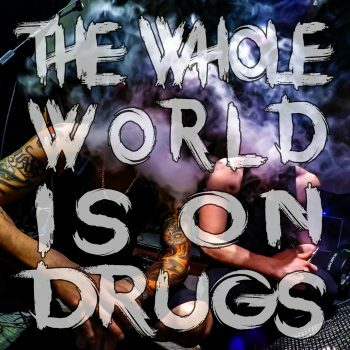 New Single “The Whole World Is On Drugs” Goes LIVE at Midnight! 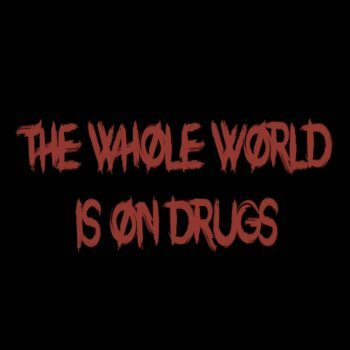 New Single “The Whole World Is On Drugs” Goes LIVE on Spotify at Midnight! 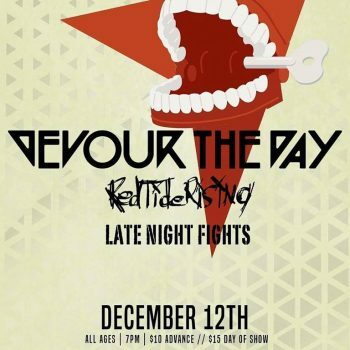 DECEMBER 12 w/ DEVOUR THE DAY! 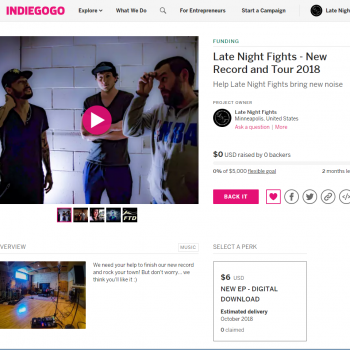 New Record and Tour Crowdfund- We Need Your Help! lolnope@gmail.com on Monday in Sioux Falls w/ Dope, Flaw, & Motograter!